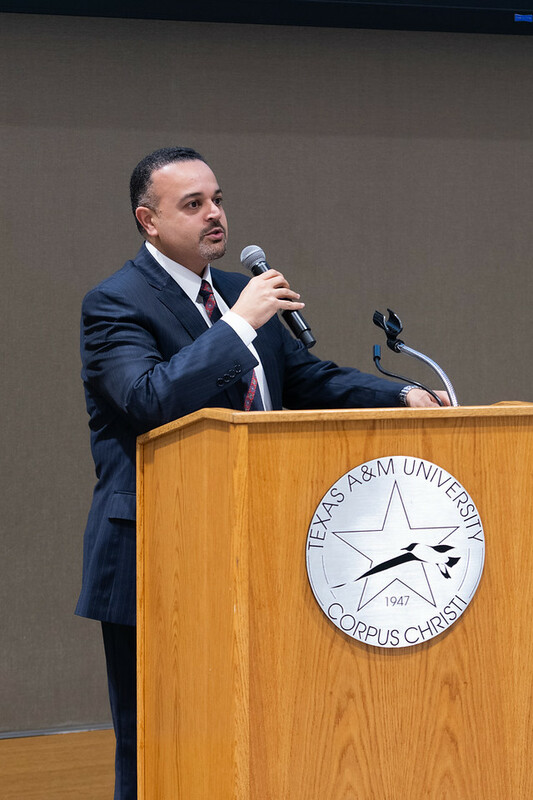 CORPUS CHRISTI, Texas – Along with the ever-important goal of preparing students for life beyond the classroom, a university is also tasked with engaging with the surrounding community. 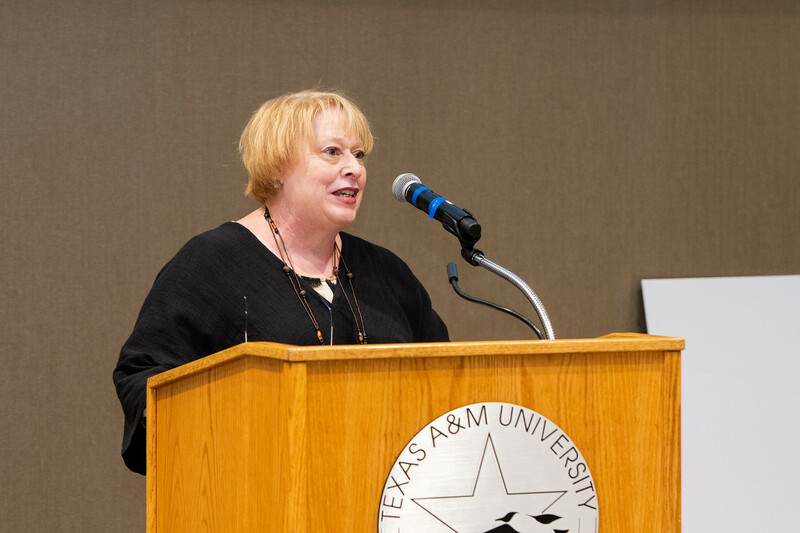 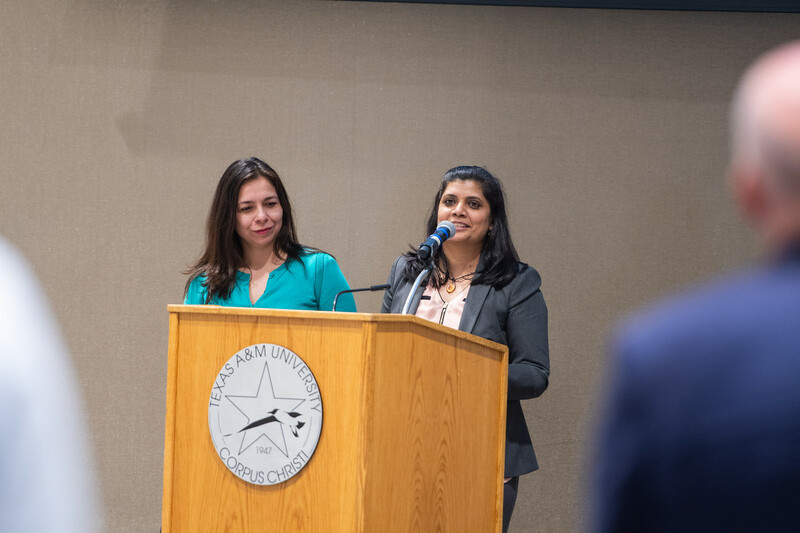 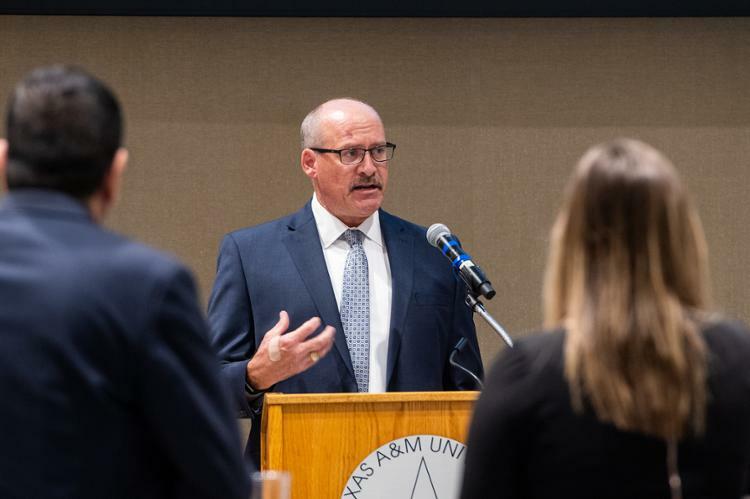 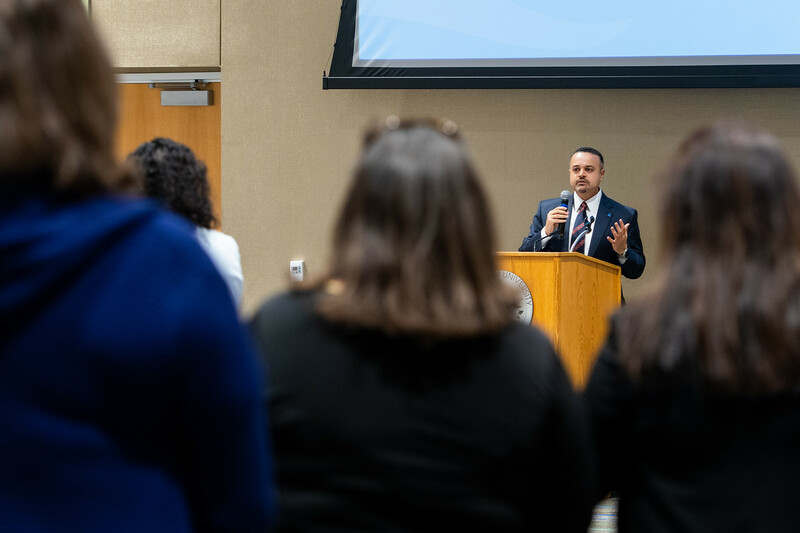 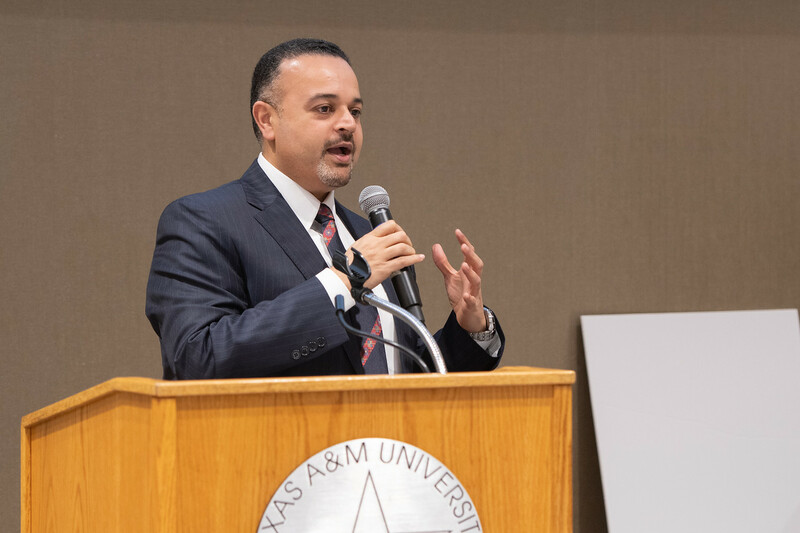 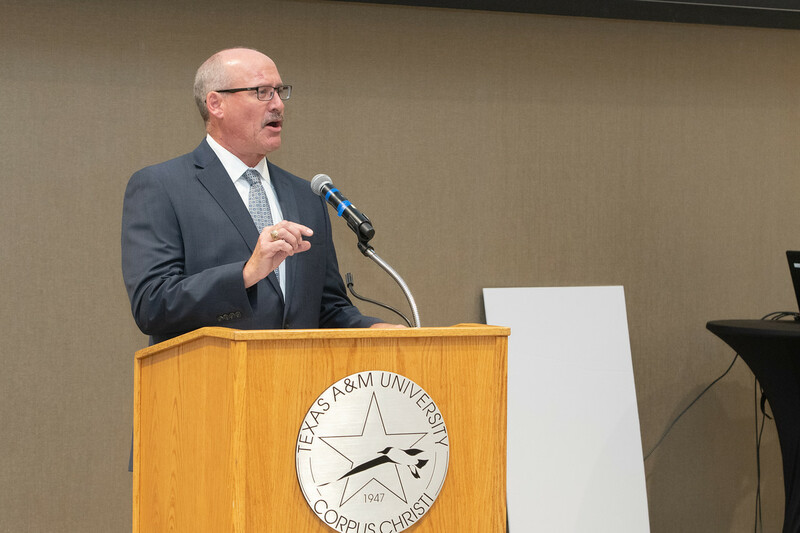 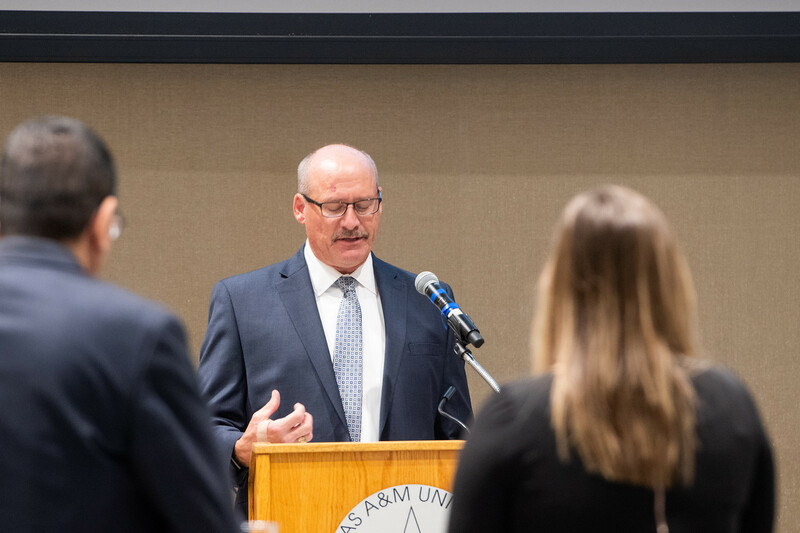 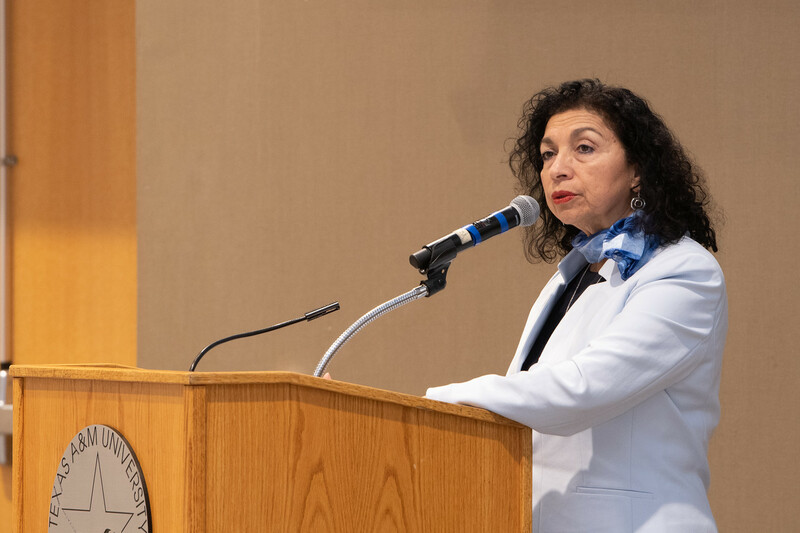 Creating broader impacts helping the Coastal Bend’s disadvantaged residents is one way Texas A&M University-Corpus Christi is exceeding this expectation. 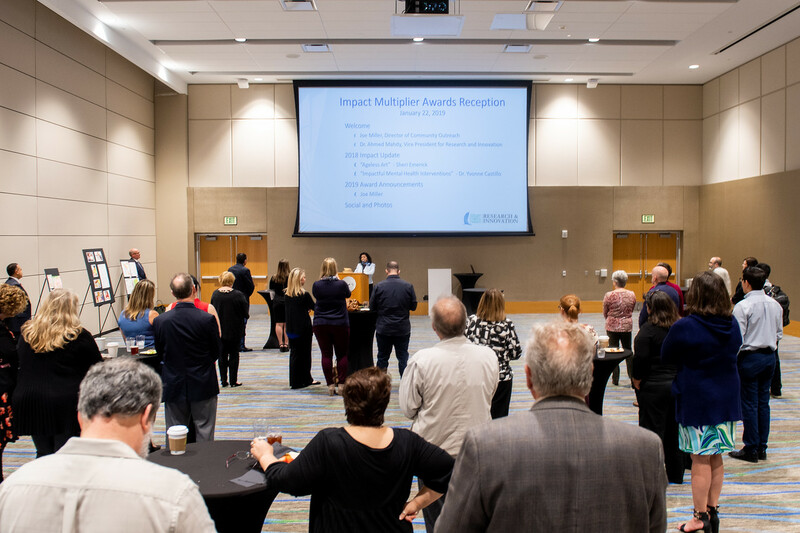 Established in early 2018, the Impact Multiplier Grant (IMG) is an important piece of this effort. 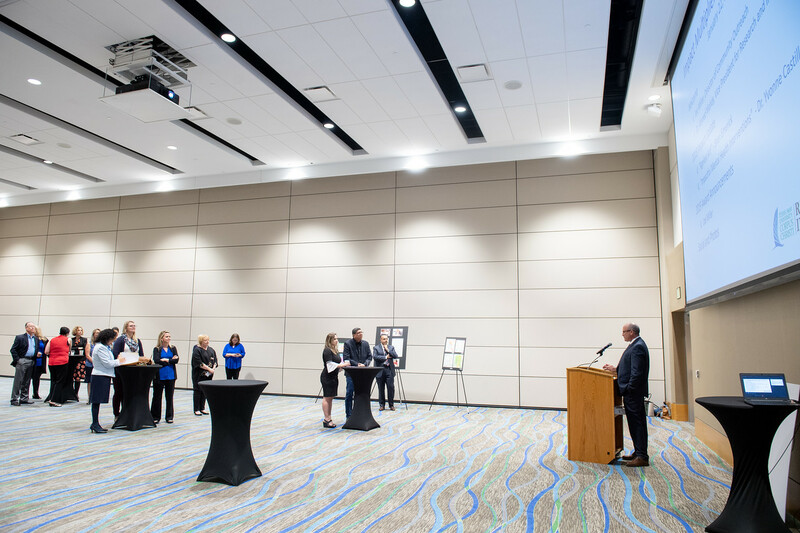 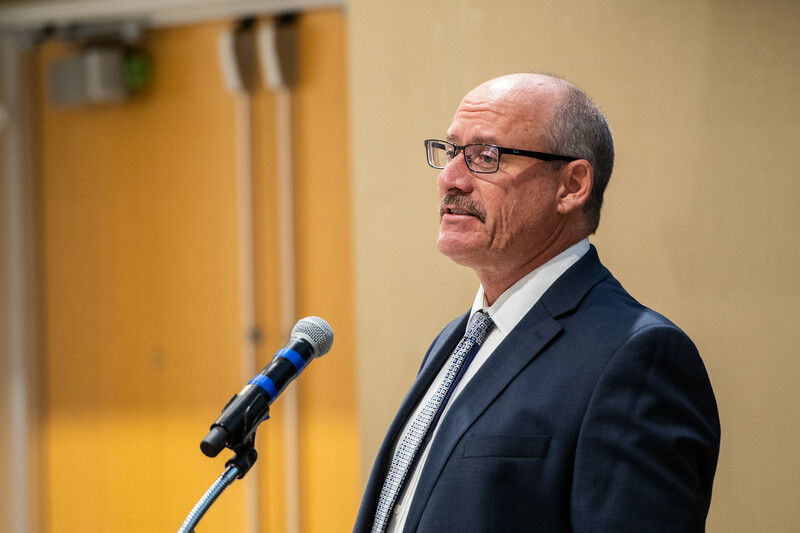 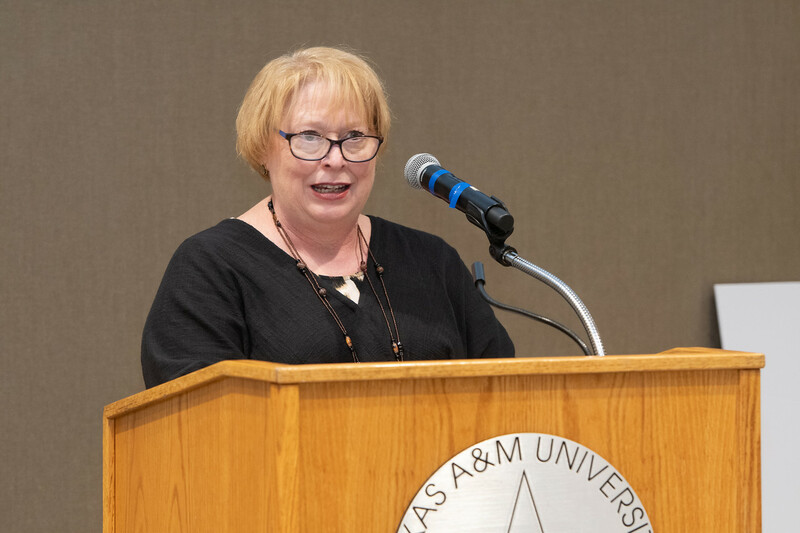 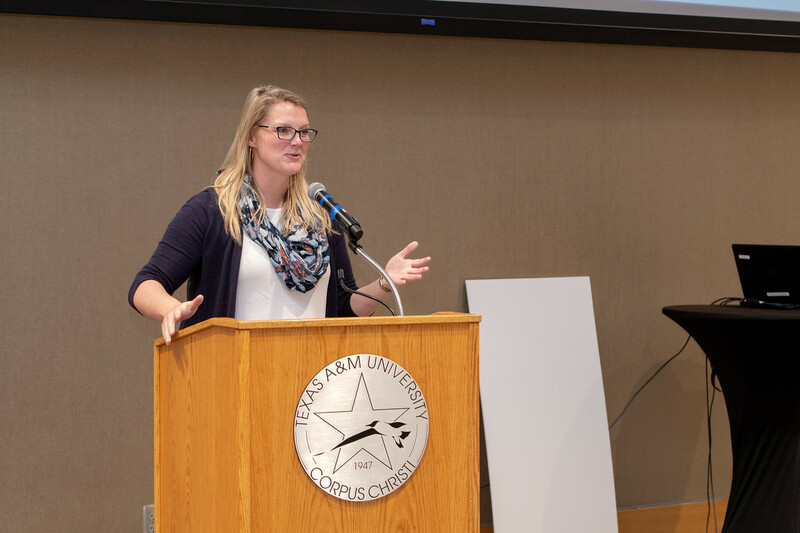 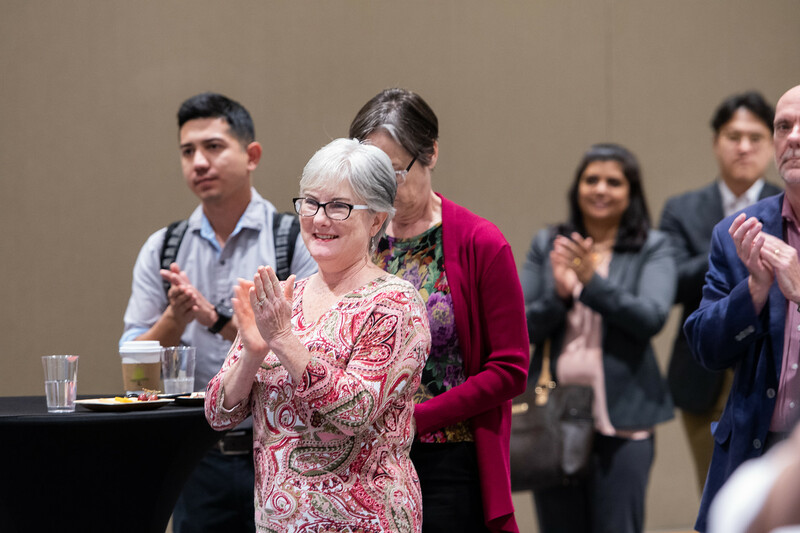 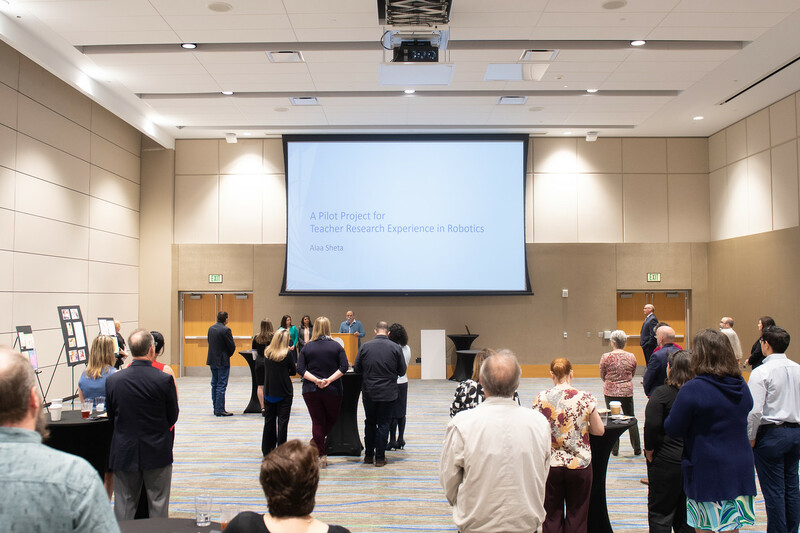 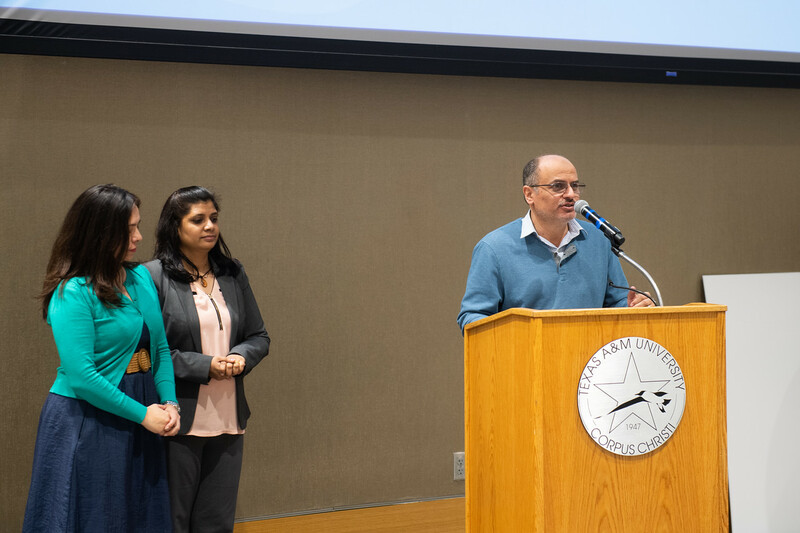 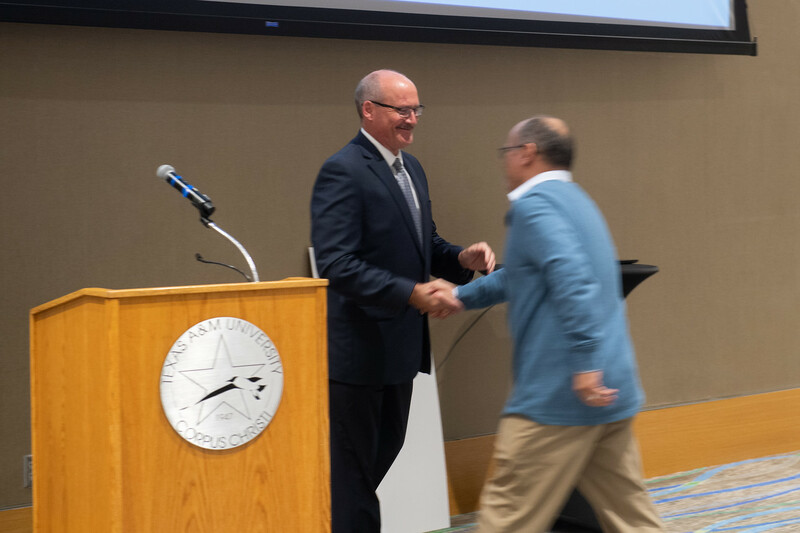 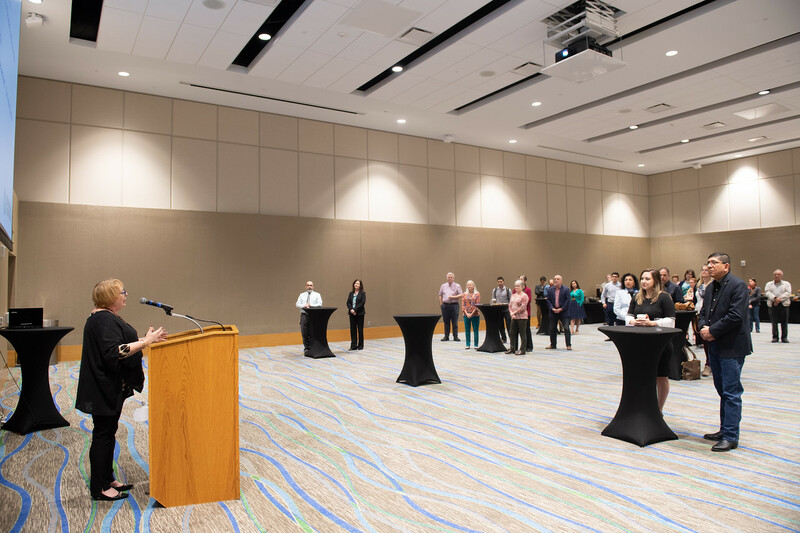 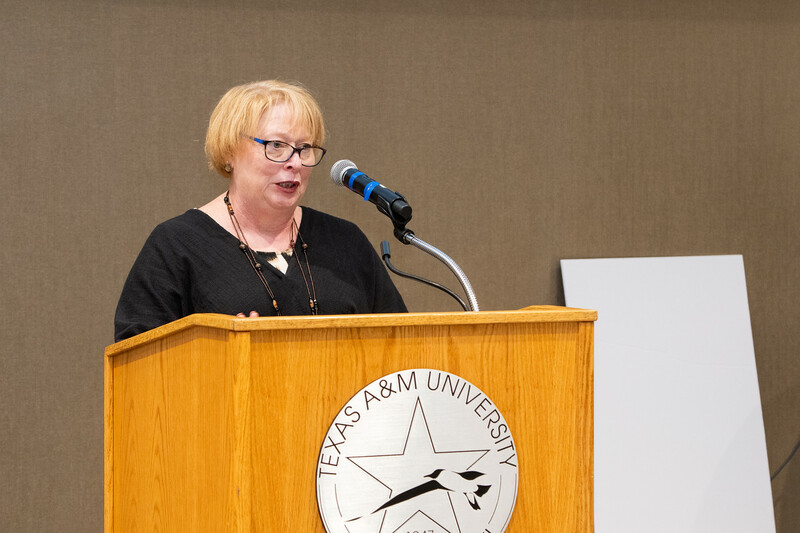 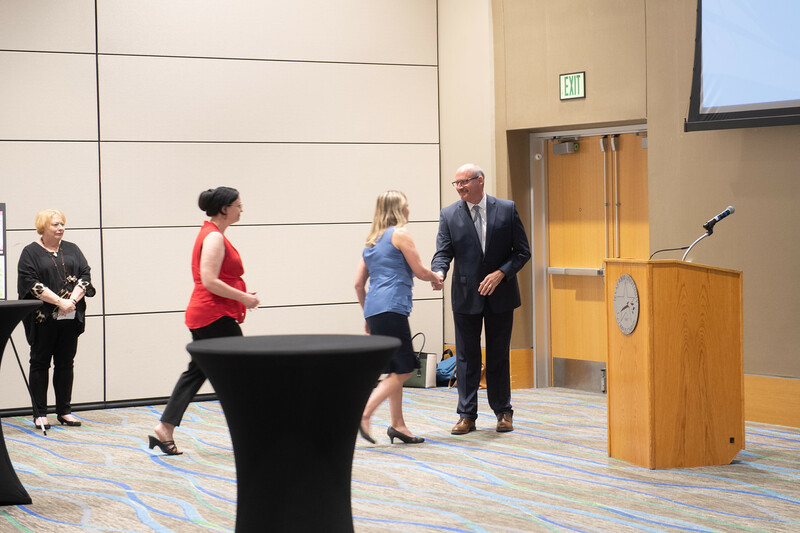 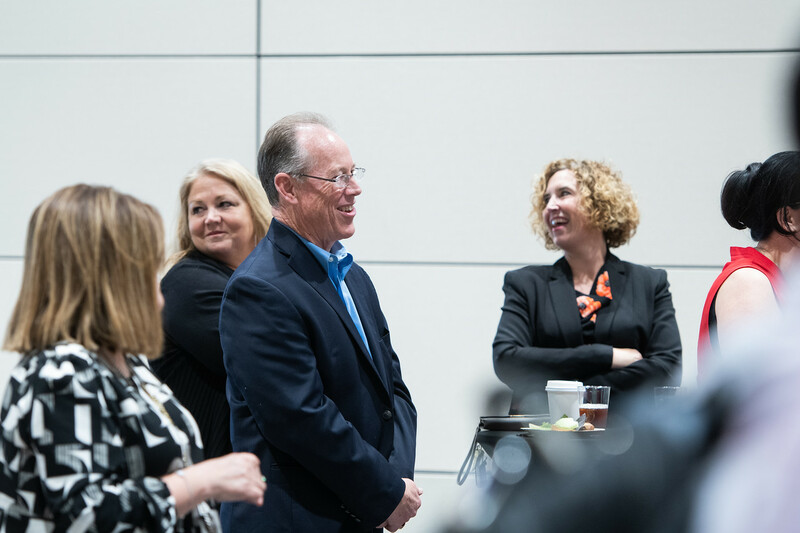 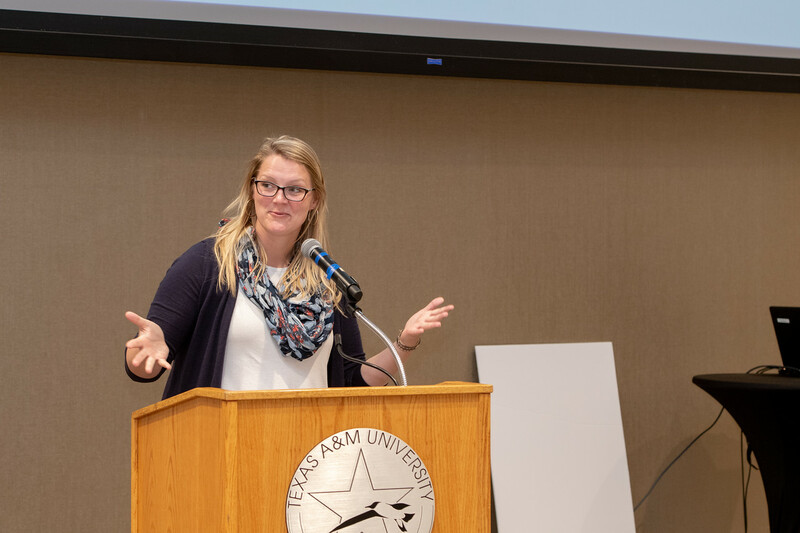 Created through the Division of Research and Innovation (R&I), IMG offers grant funding to Texas A&M-Corpus Christi faculty and staff who submit a winning proposal for a project that will positively impact the Coastal Bend community in some way. 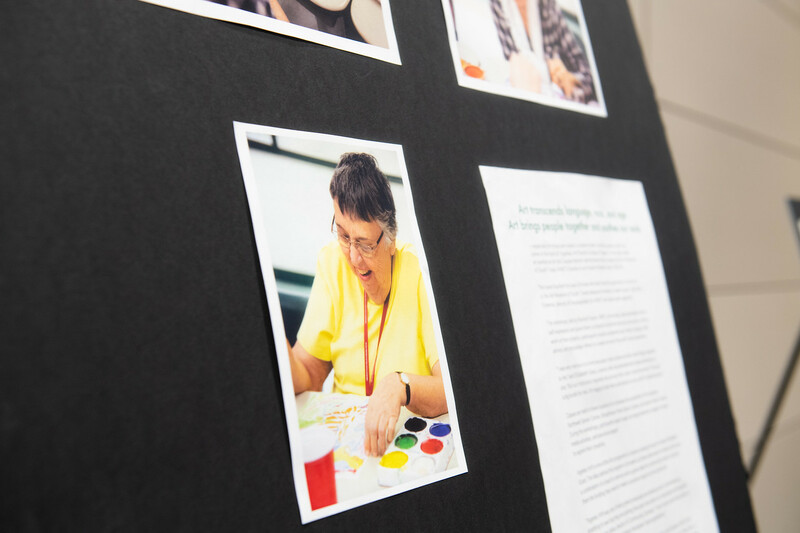 In its inception year, the Impact Multiplier Grant provided two projects – Ageless Art and Impactful Mental Health Interventions – both of which were incredibly successful, with $2,500 in funding each. 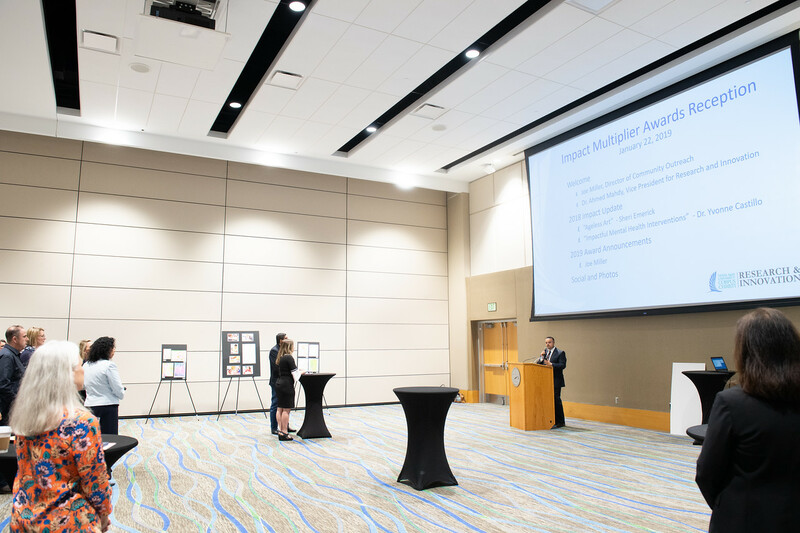 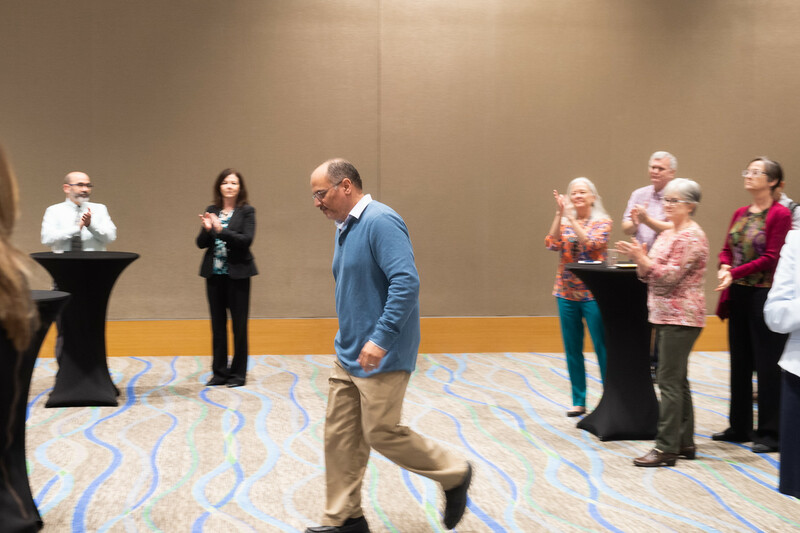 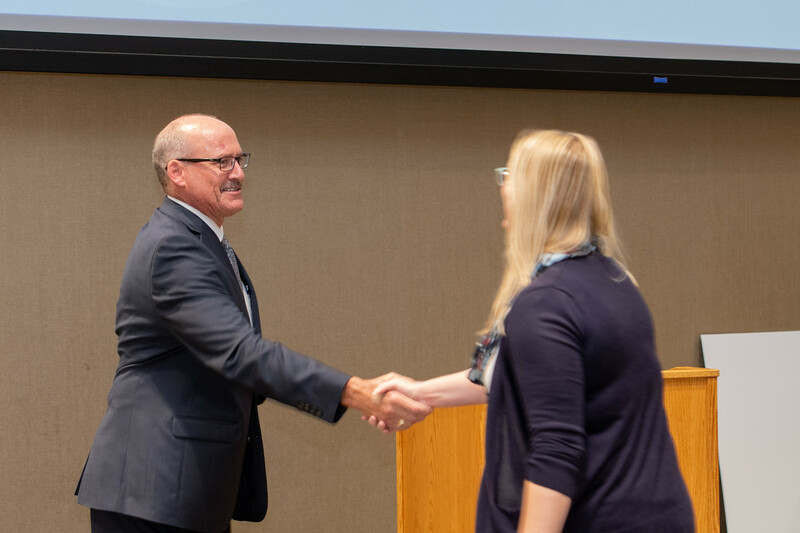 Miller and his team were so impressed with this year’s applicants, they not only awarded $5,000 each to two deserving projects, but even extended addition funds to a third applicant. 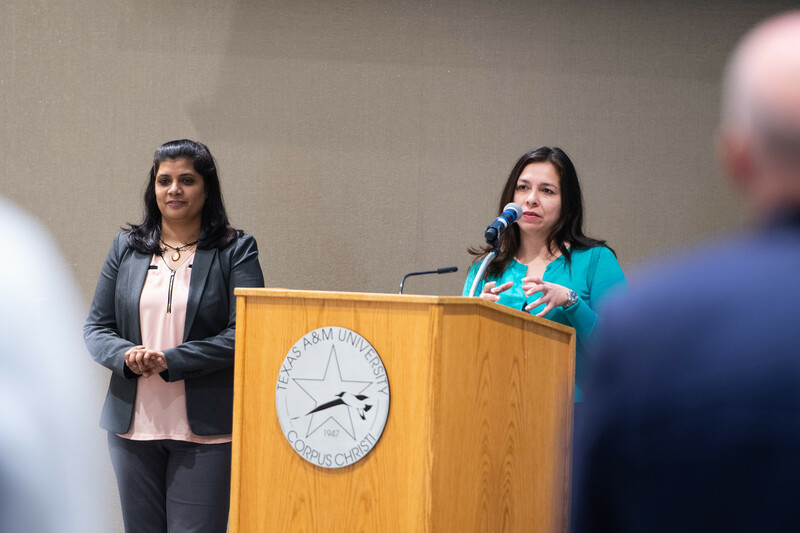 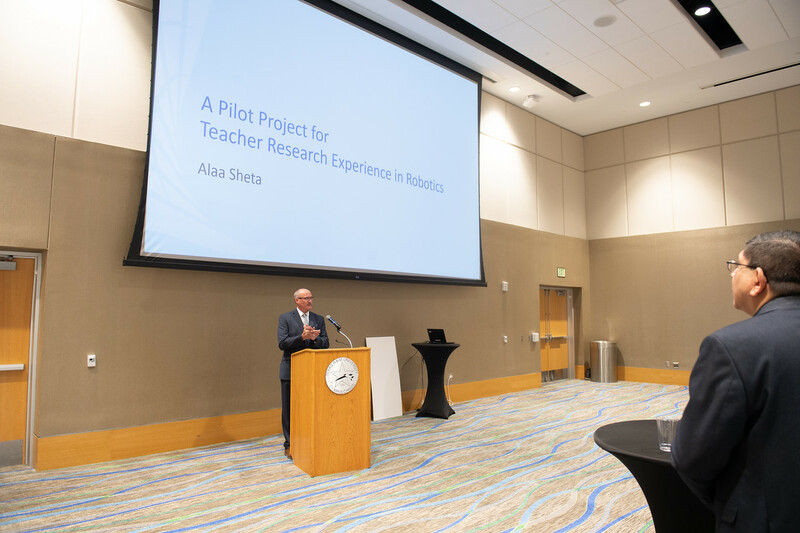 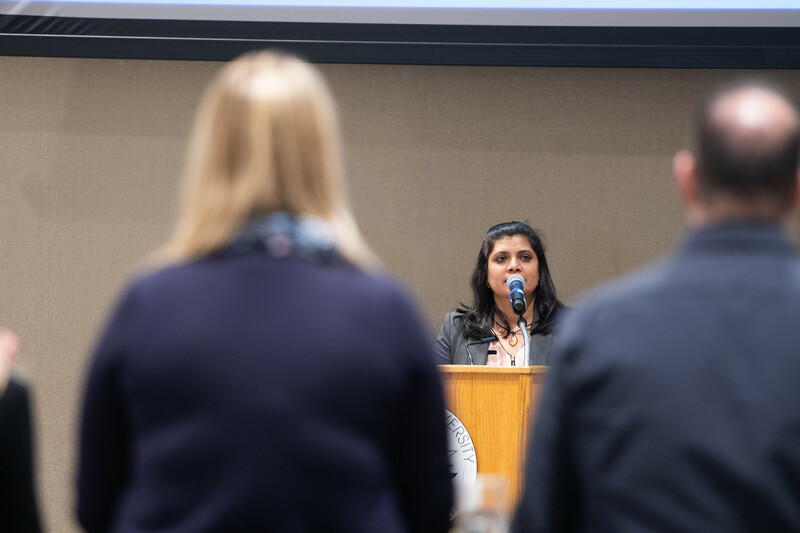 “A Pilot Program for Teacher Research Experience in Robotics, Computer Science,” by Dr. Alaa Sheta, professor of computer science; Dr. Mamta Yadav, professional assistant professor of computer science; and Dr. Rosa Banda, assistant professor of educational leadership. 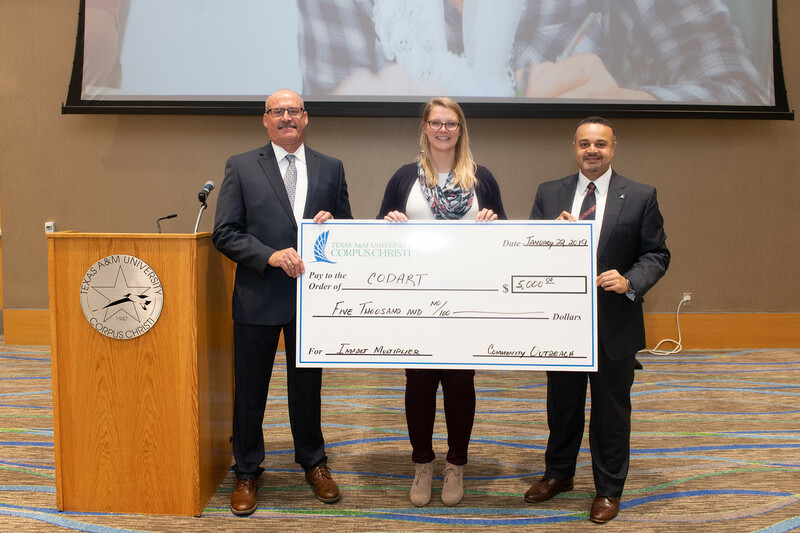 The team received $5,000. 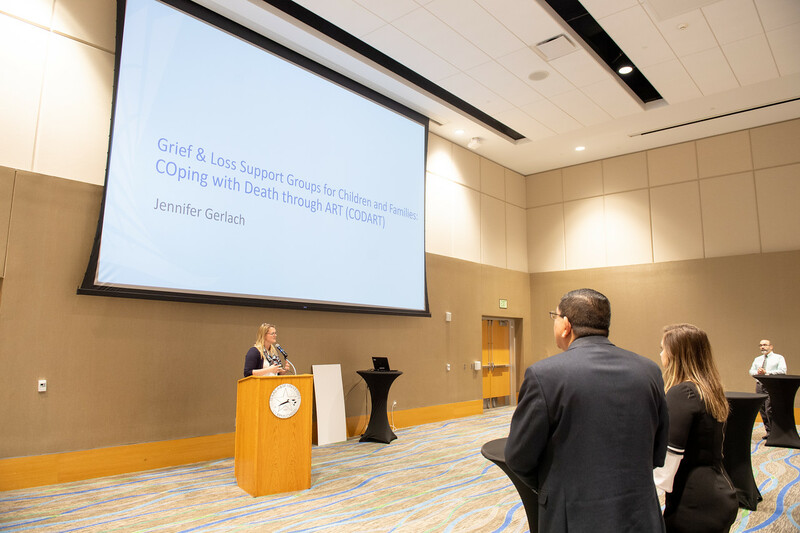 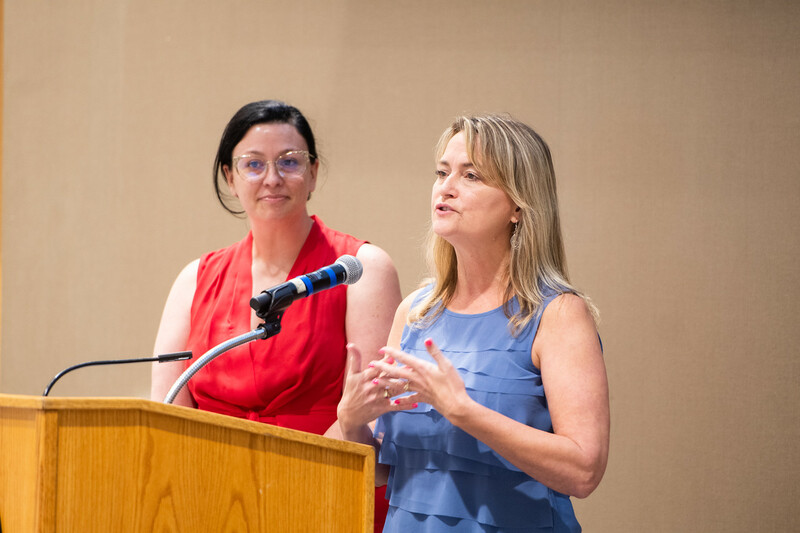 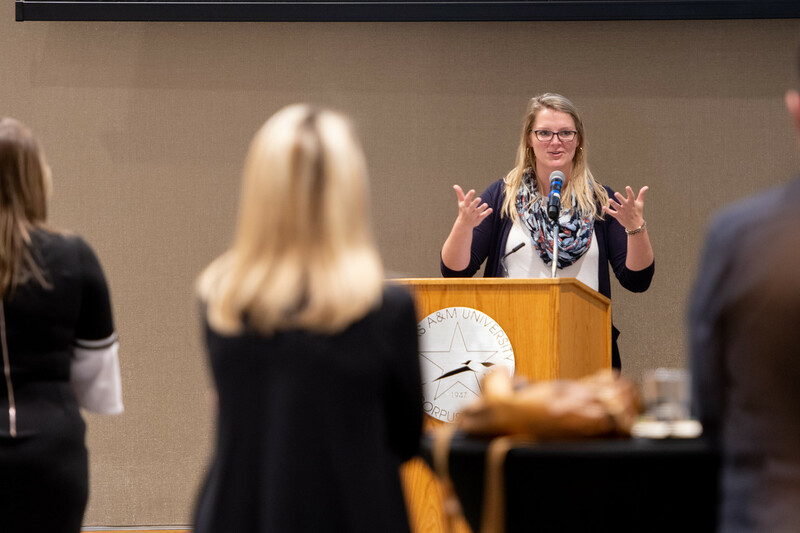 “COping with Death through Art (CODART),” by Dr. Jennifer Gerlach, assistant professor of counselor education; Dr. Kristina Nelson, assistant professor of counseling and education psychology; and Dr. Sandy Griffith, assistant professor of clinical mental health counseling. 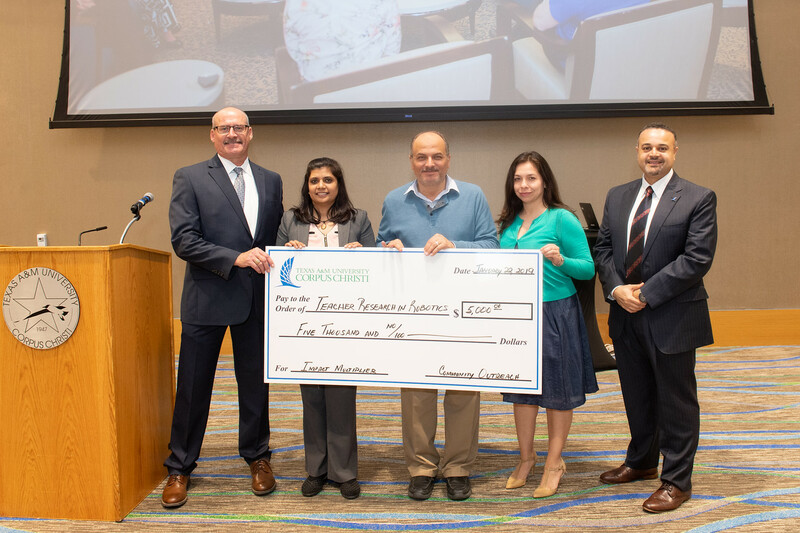 The team received $5,000. 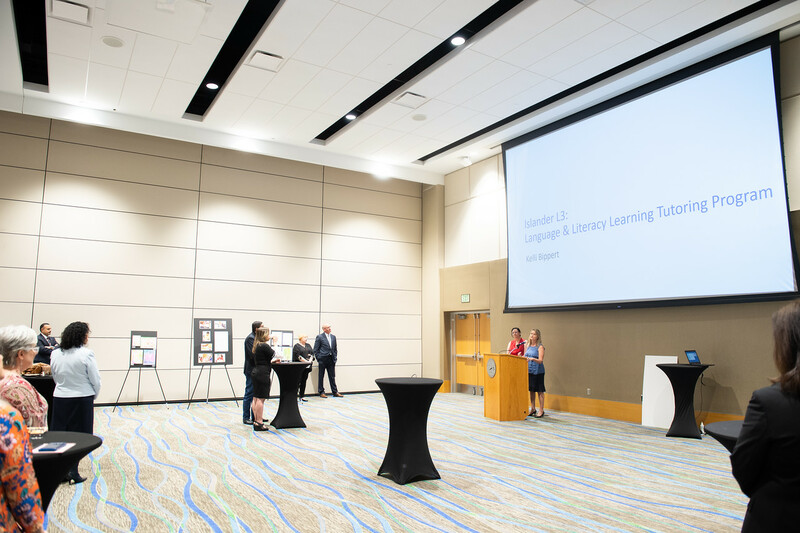 “Islander L3 – Literacy, Language & Learning,” by Dr. Kelli Bippert, assistant professor of literary education. 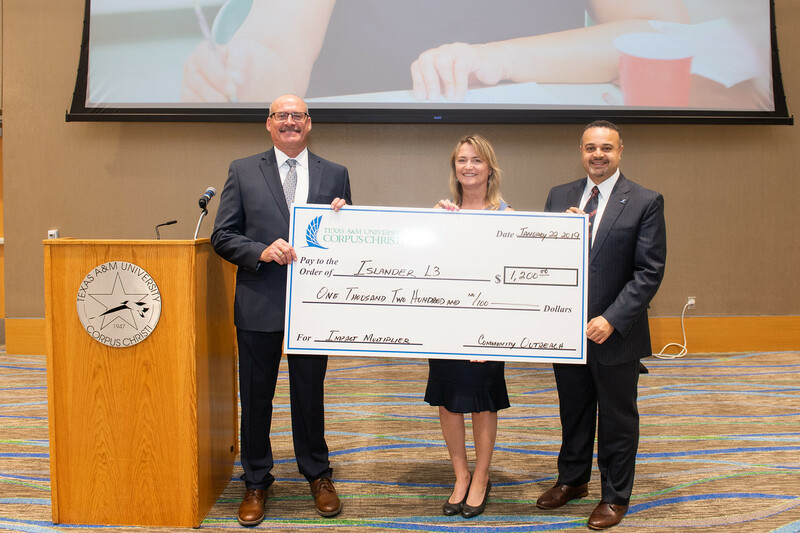 Bippert received $1,215. 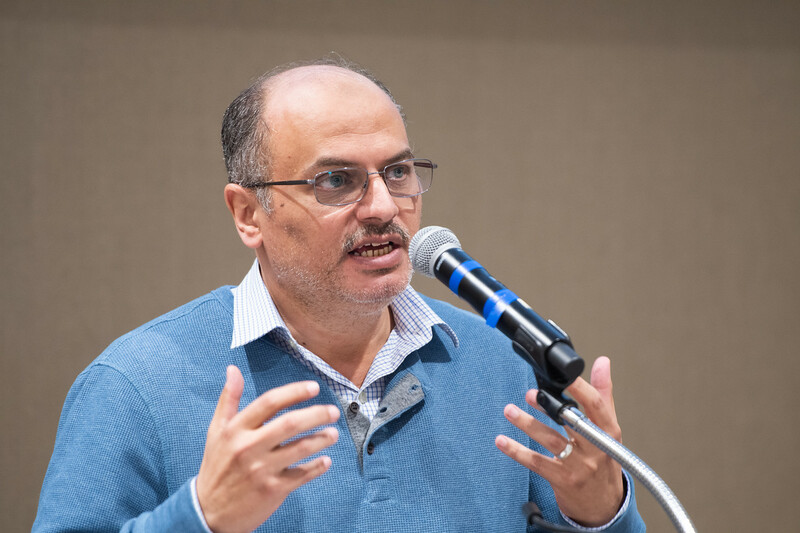 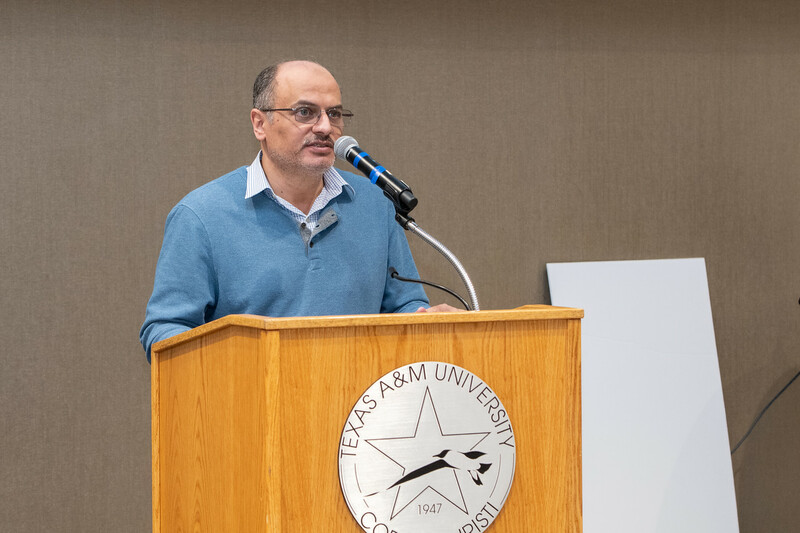 Dr. Ahmed Mahdy, vice president for Research & Innovation, says the IMG program is an important means of fulfilling the University’s institutional obligation to engage with the local community in beneficial ways. 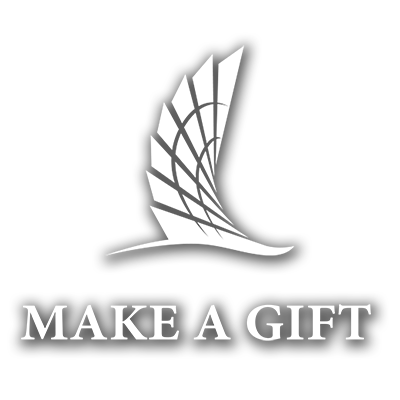 For more information on the IMG funding cycle, click here.